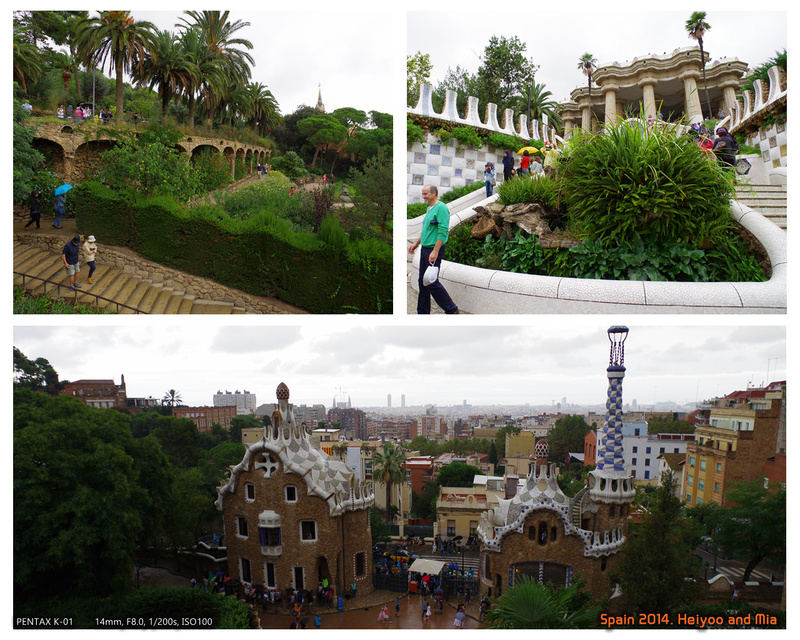 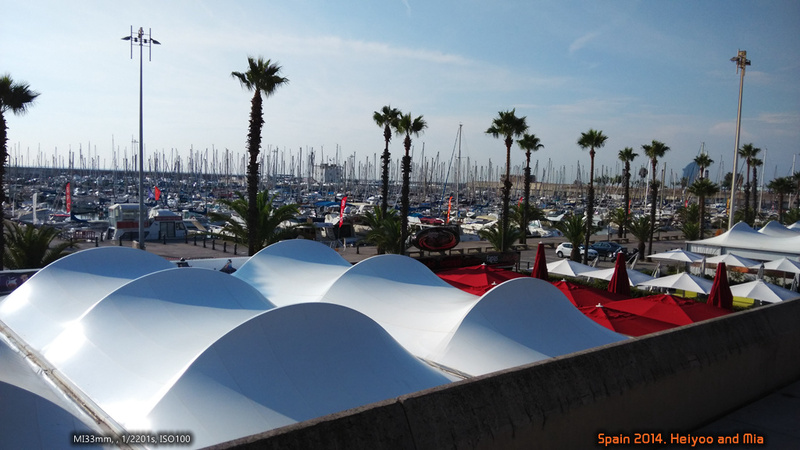 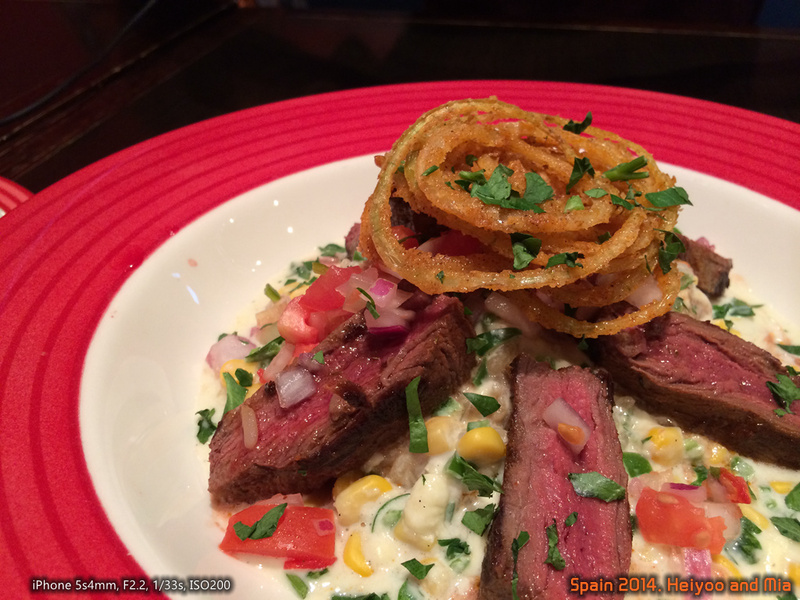 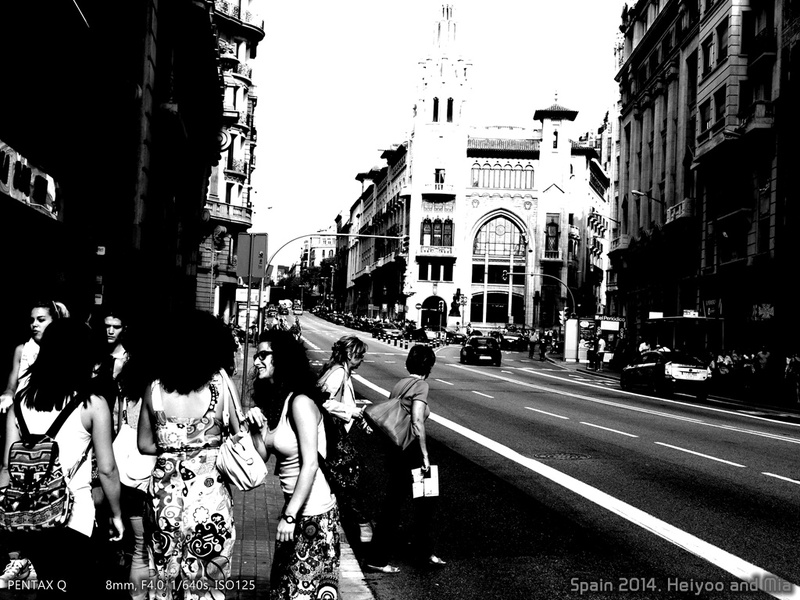 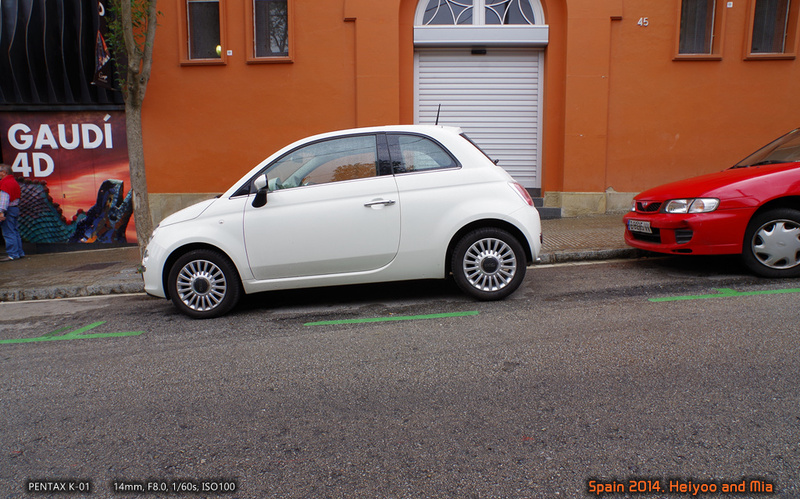 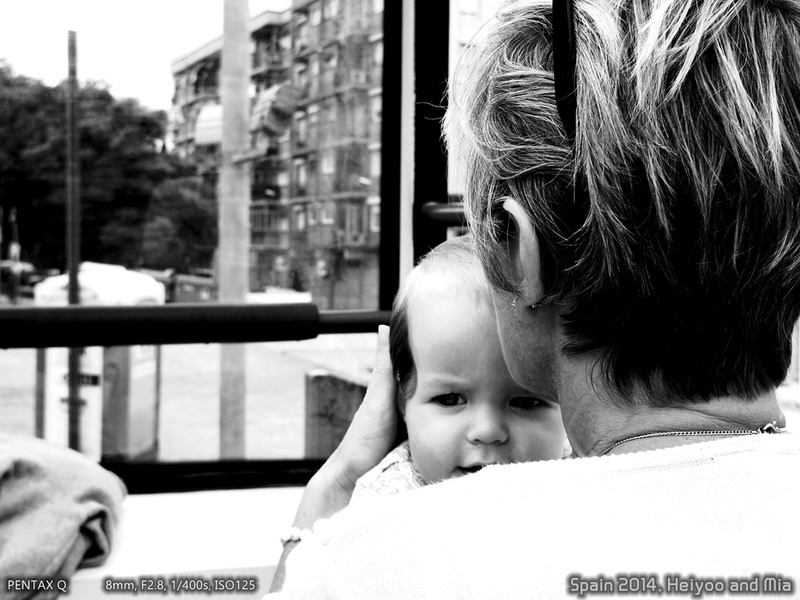 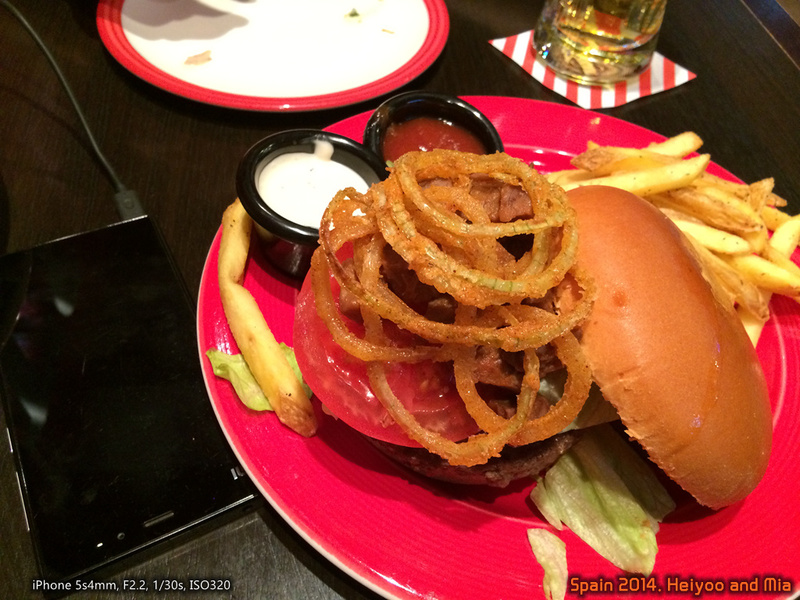 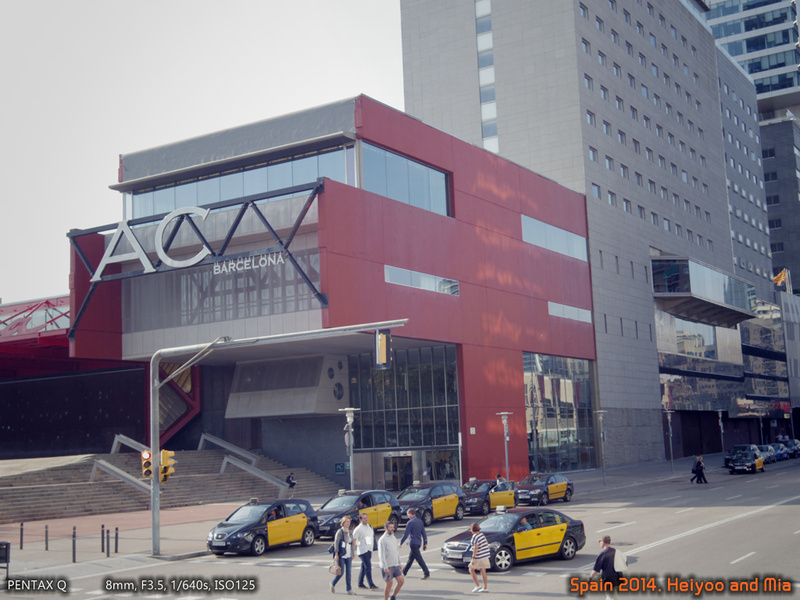 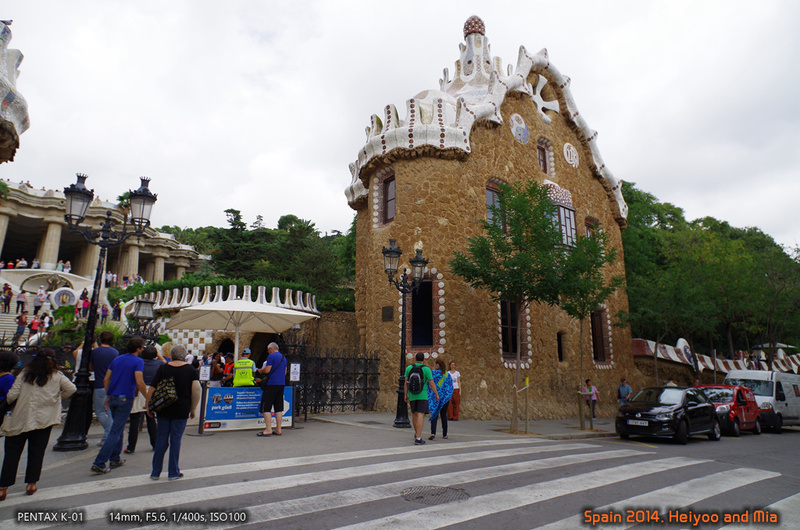 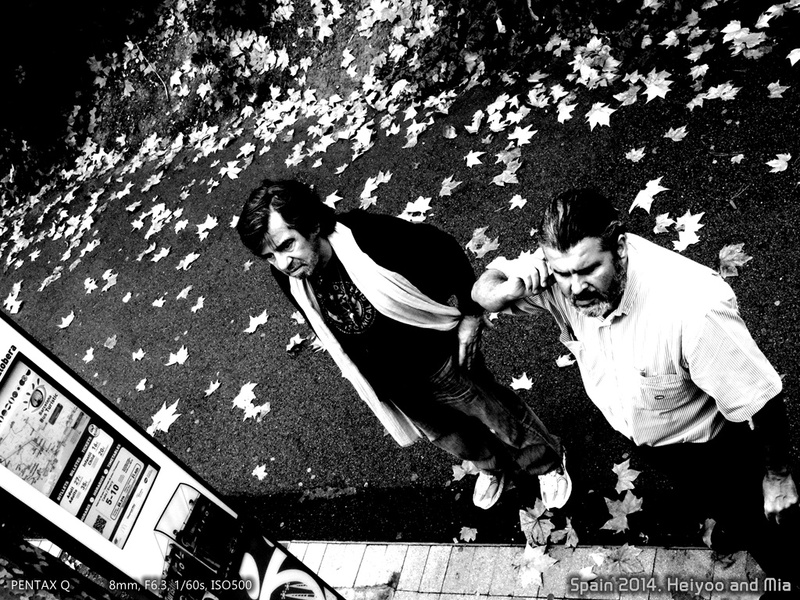 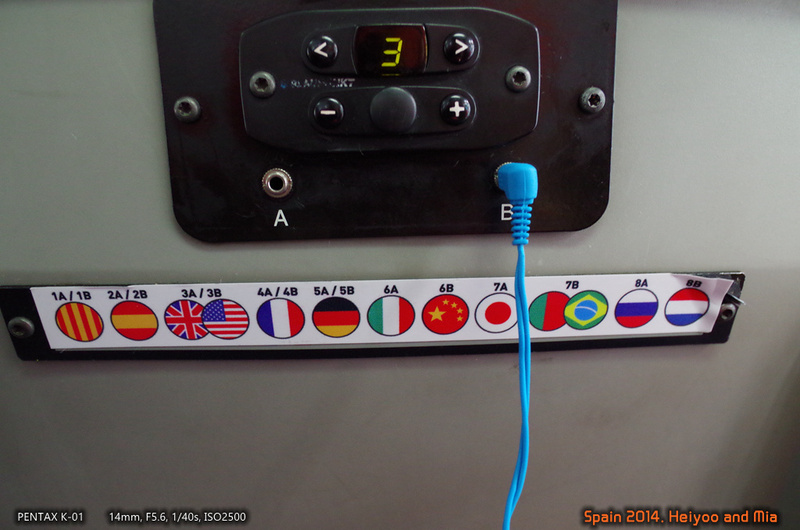 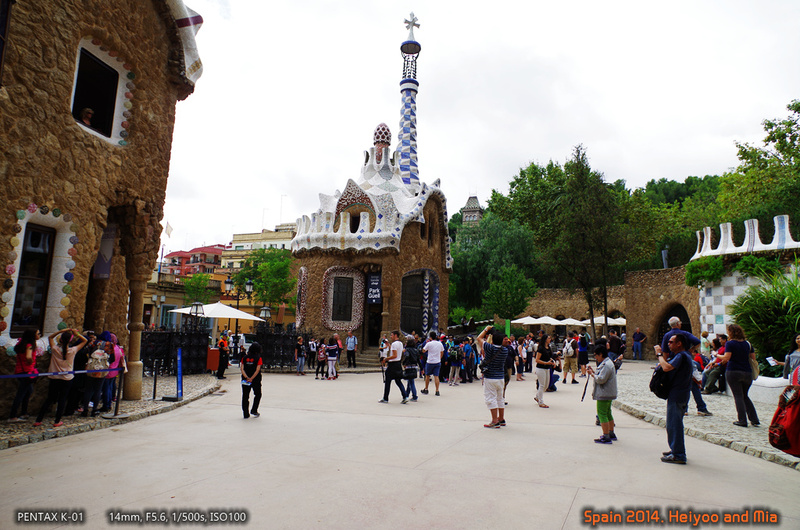 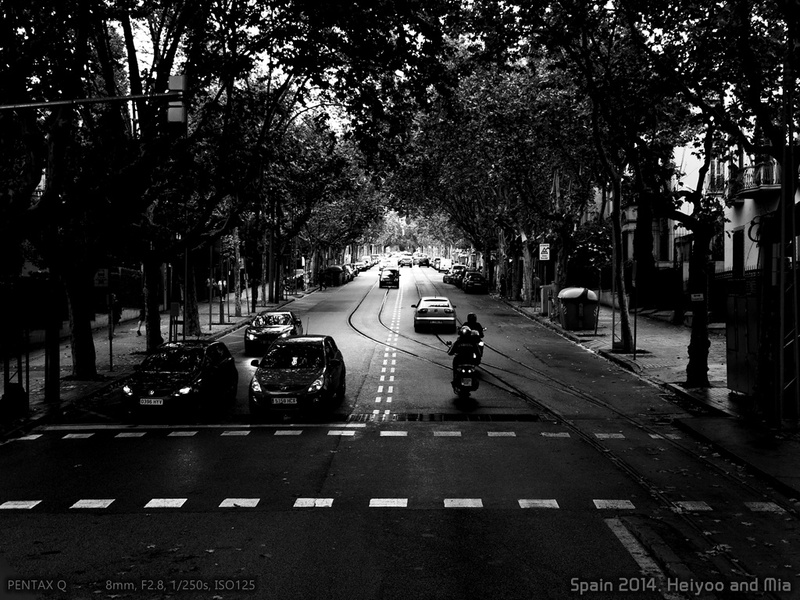 This entry was posted in Go Wide and tagged spain, 自驾游, 西班牙 on May 3, 2015 by heiyoo. 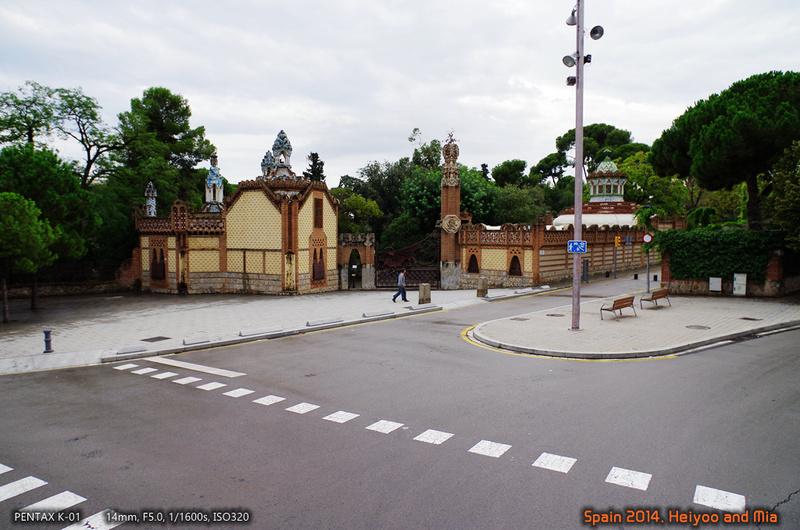 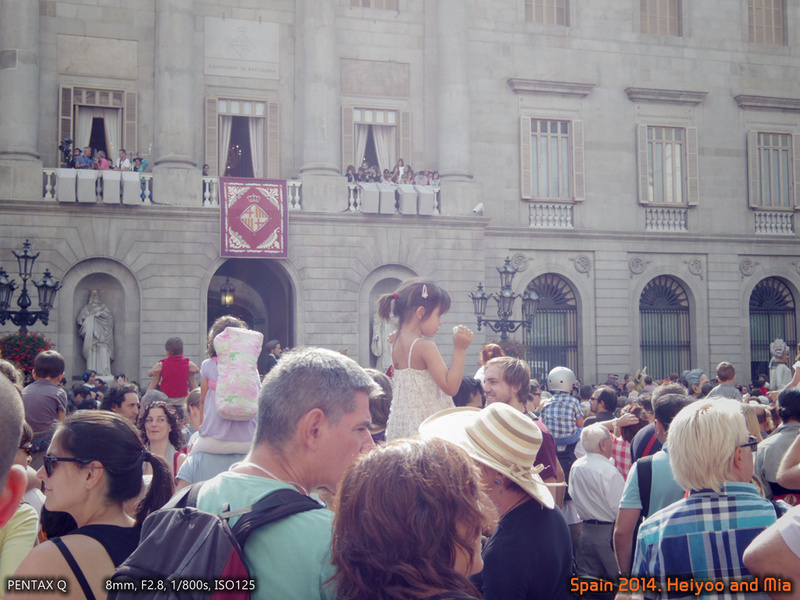 This entry was posted in Go Wide and tagged spain, 莫斯科机场, 西班牙 on April 19, 2015 by heiyoo. 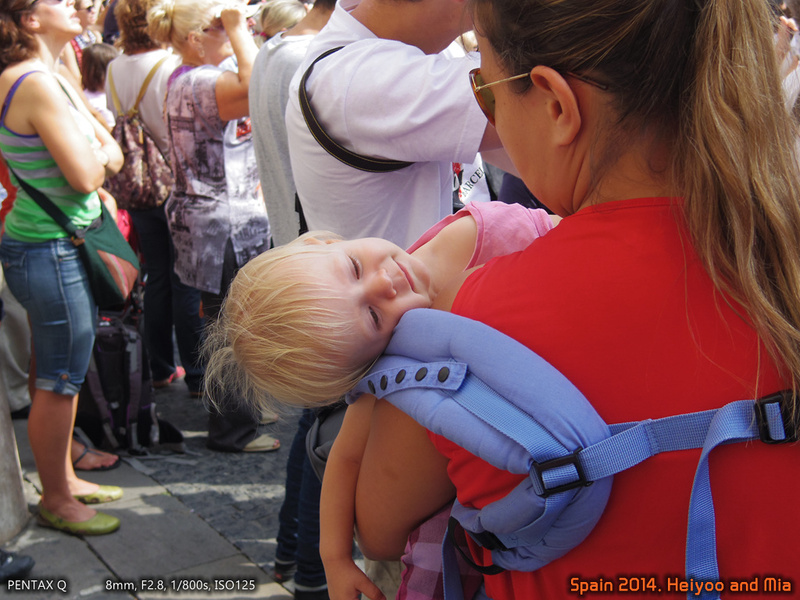 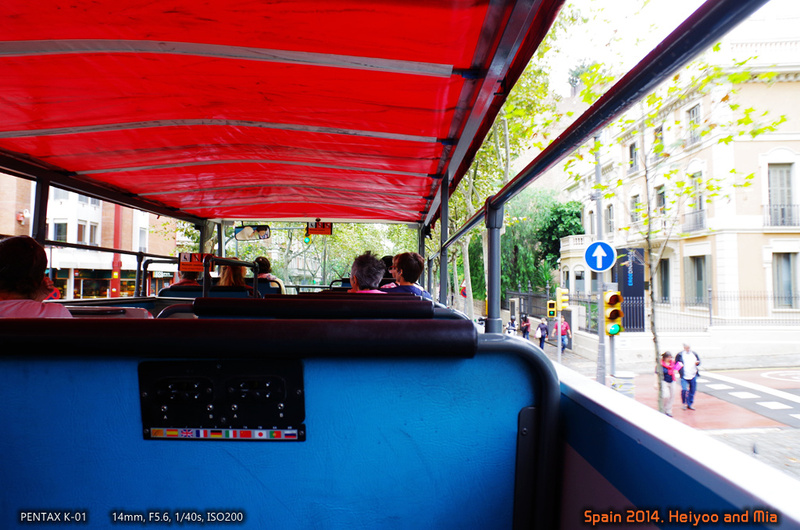 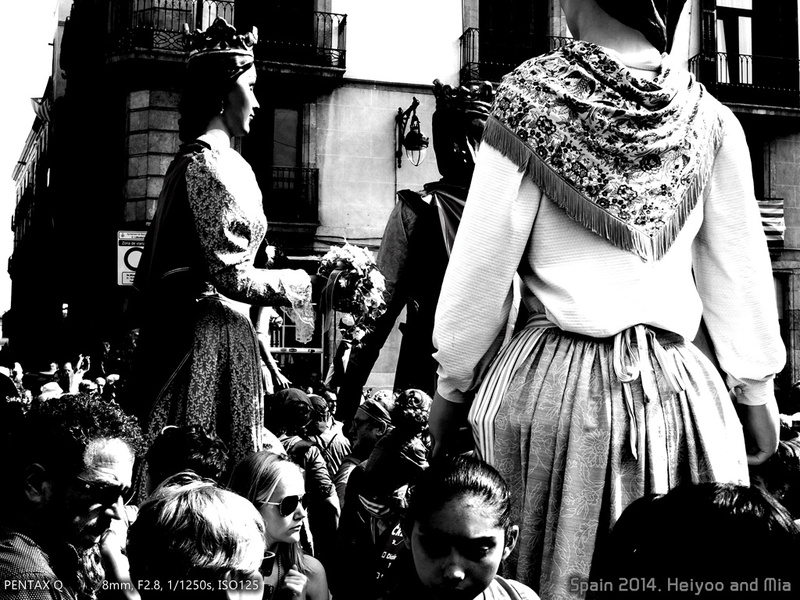 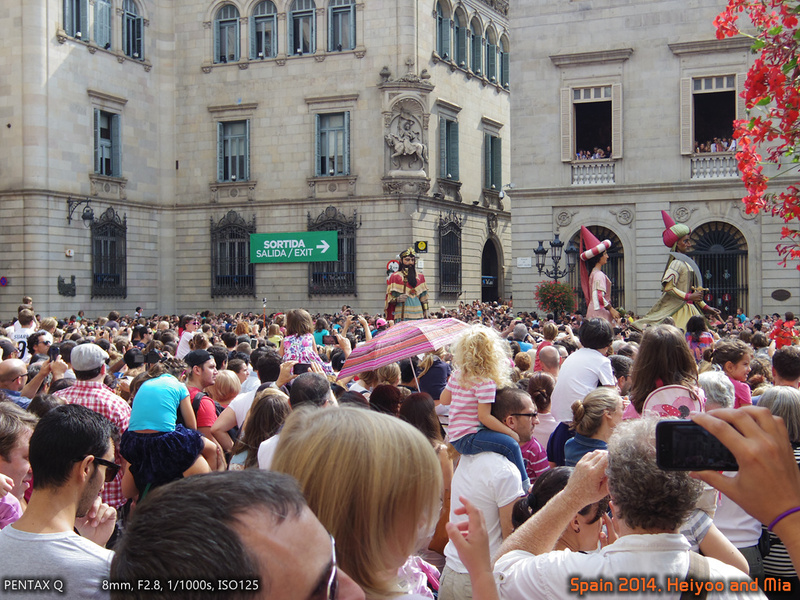 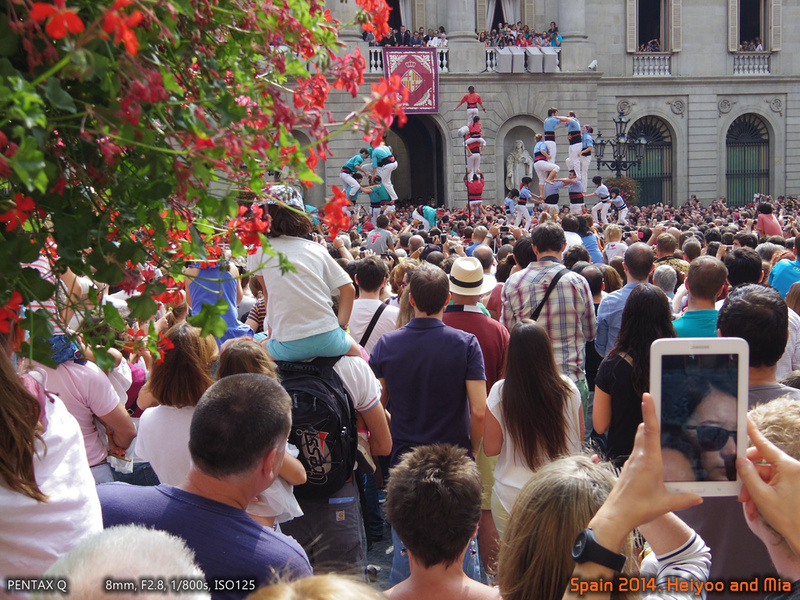 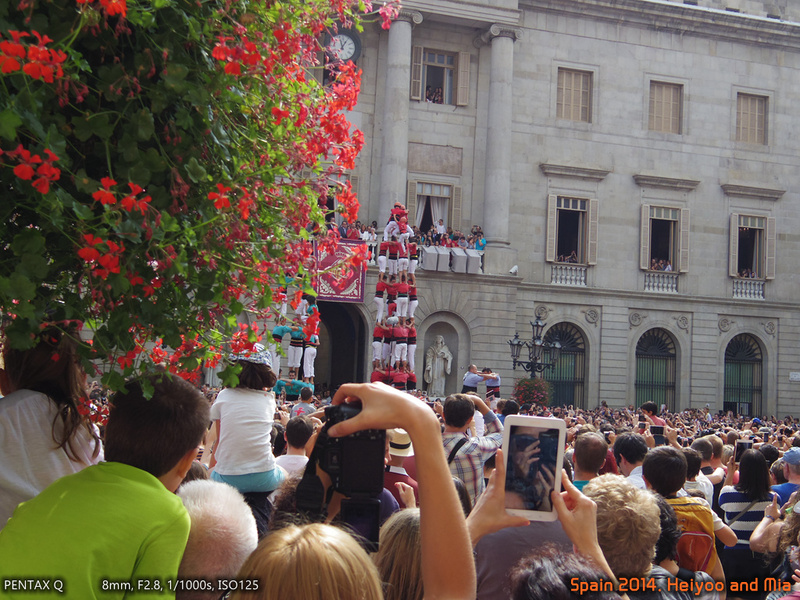 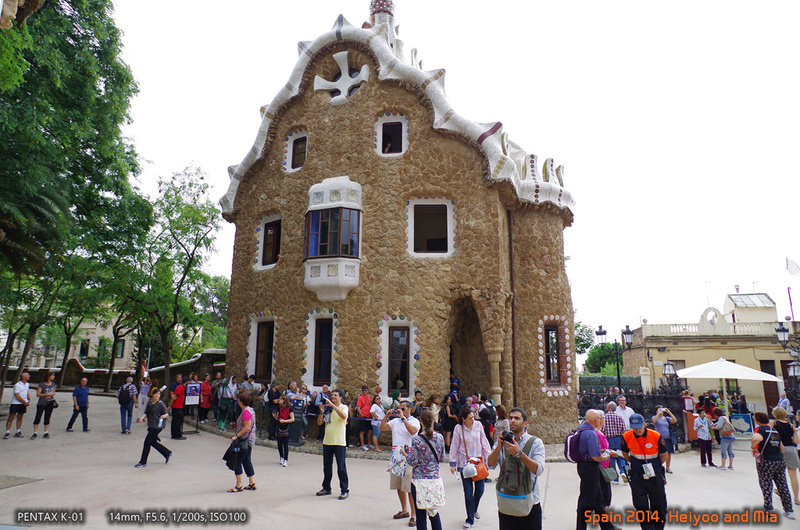 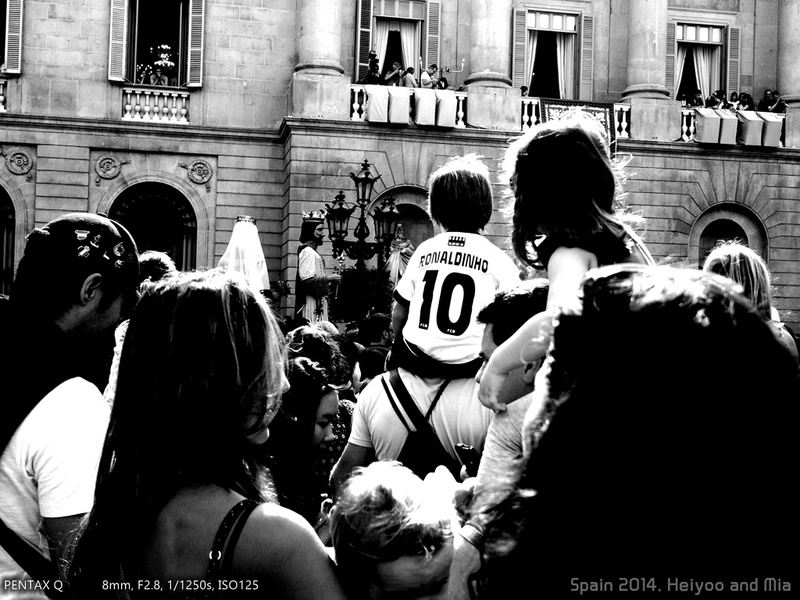 This entry was posted in Go Wide and tagged barcelona, Festa de la Mercè, spain, 圣梅尔塞节, 巴塞罗那, 西班牙 on April 19, 2015 by heiyoo. 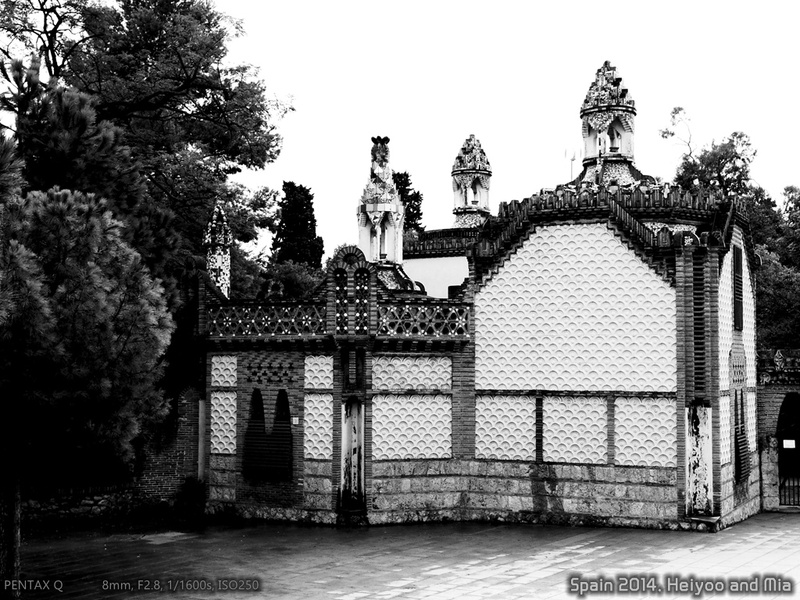 This entry was posted in Go Wide and tagged barcelona, Park Güell, spain, 古埃尔公园, 奎尔公园, 巴塞罗那, 西班牙, 高迪 on April 19, 2015 by heiyoo. 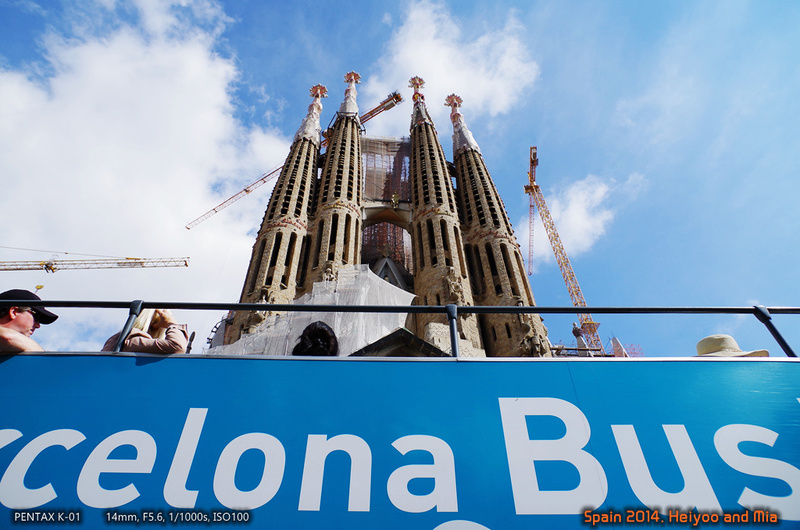 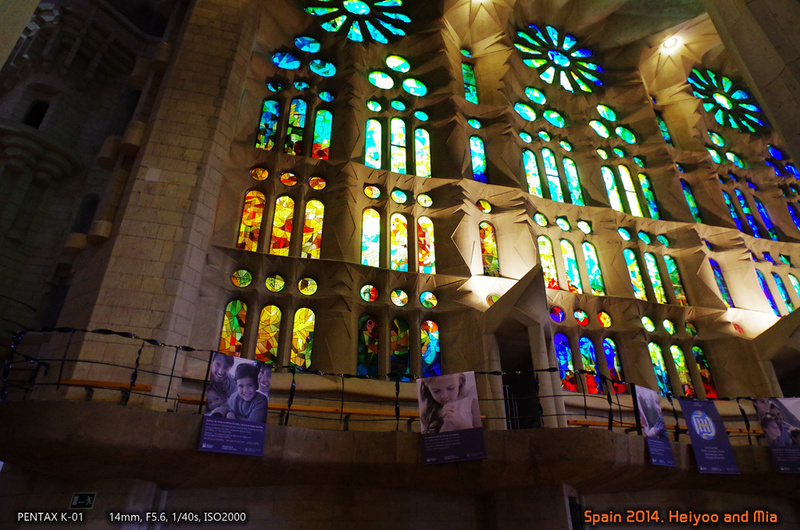 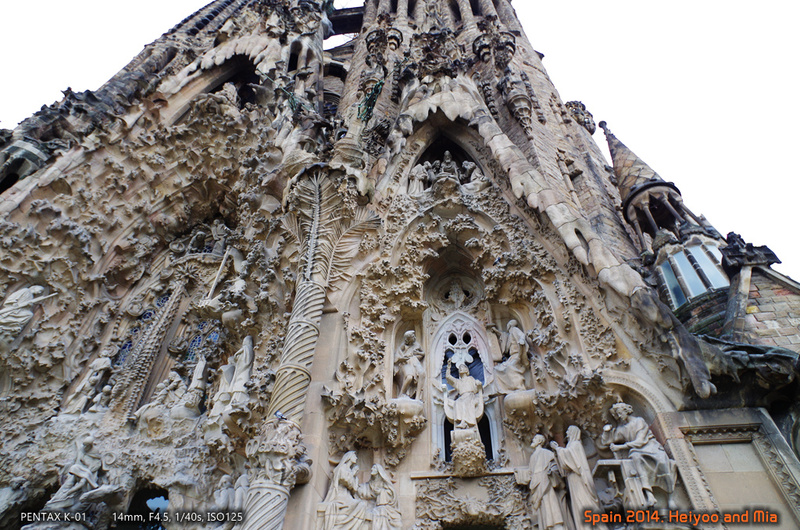 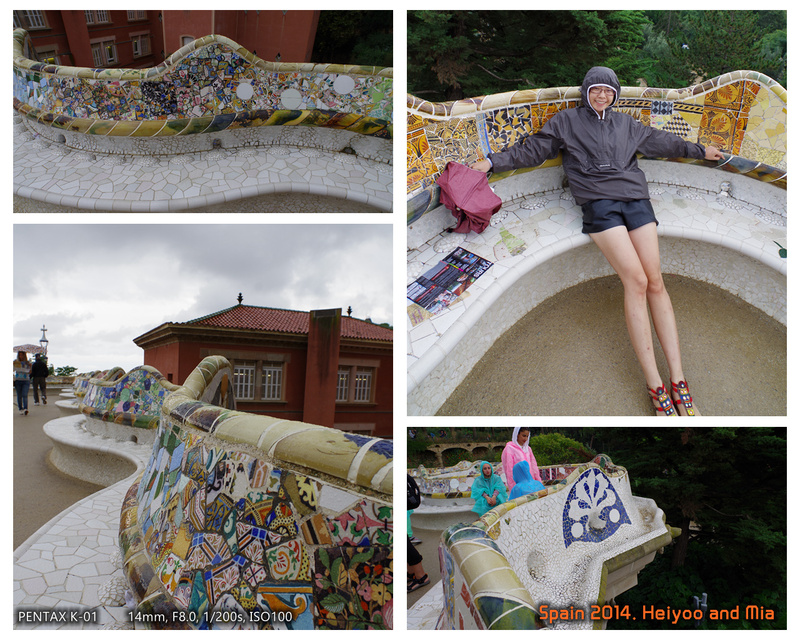 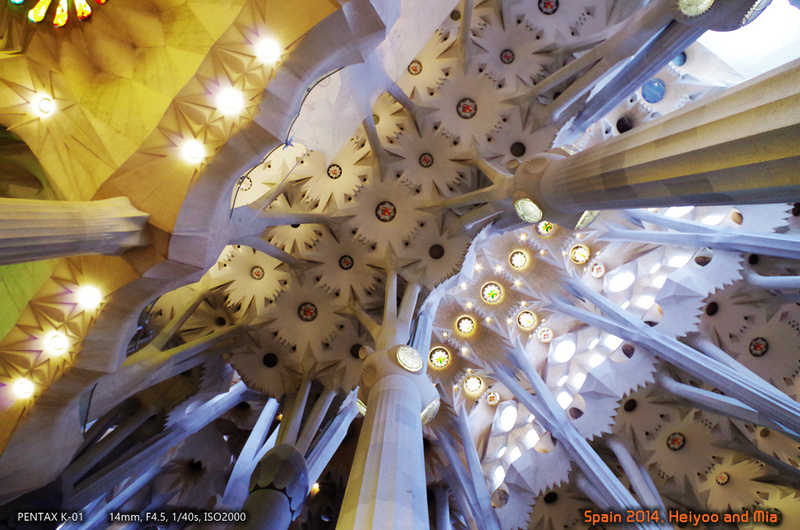 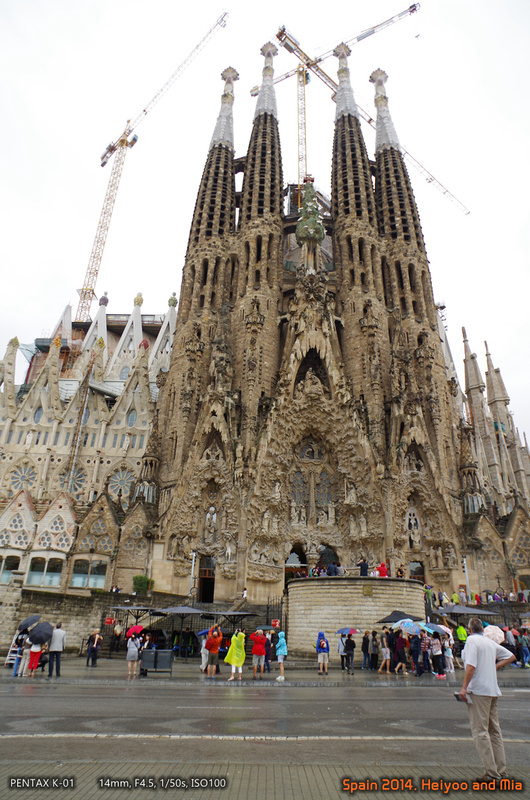 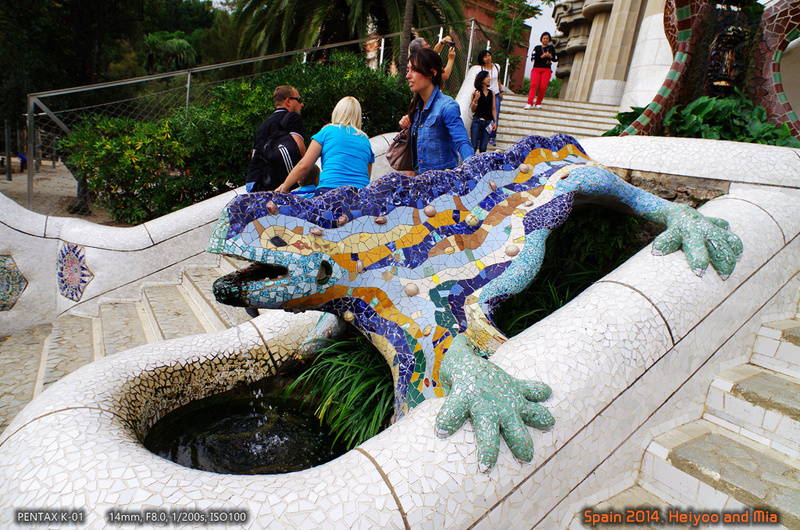 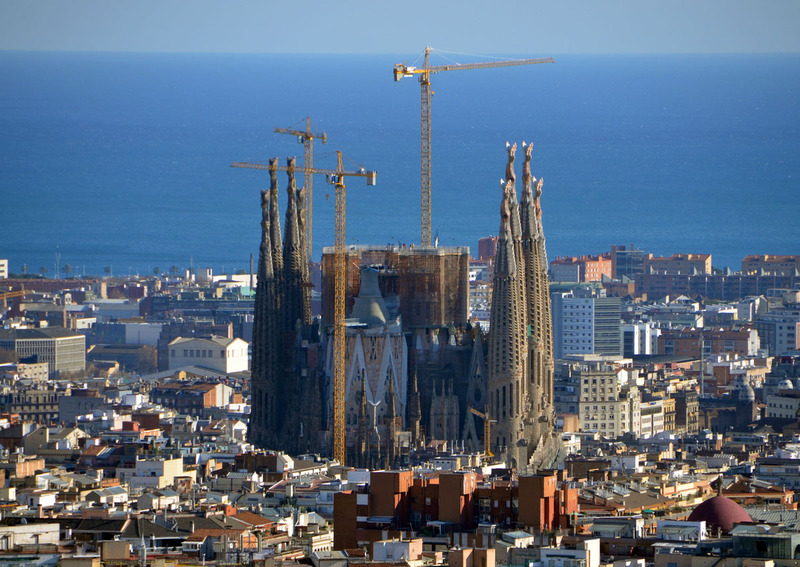 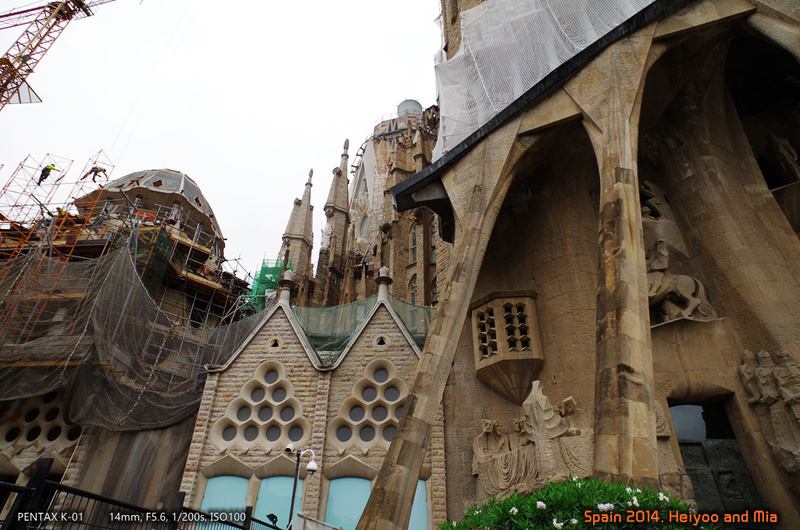 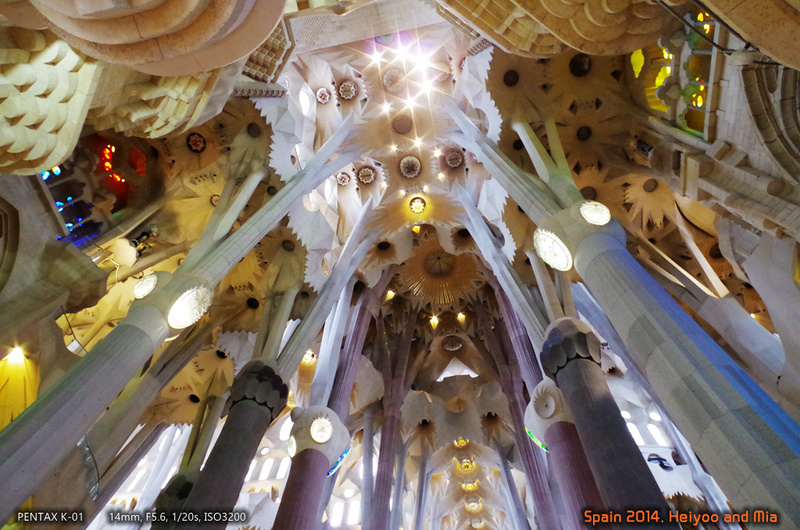 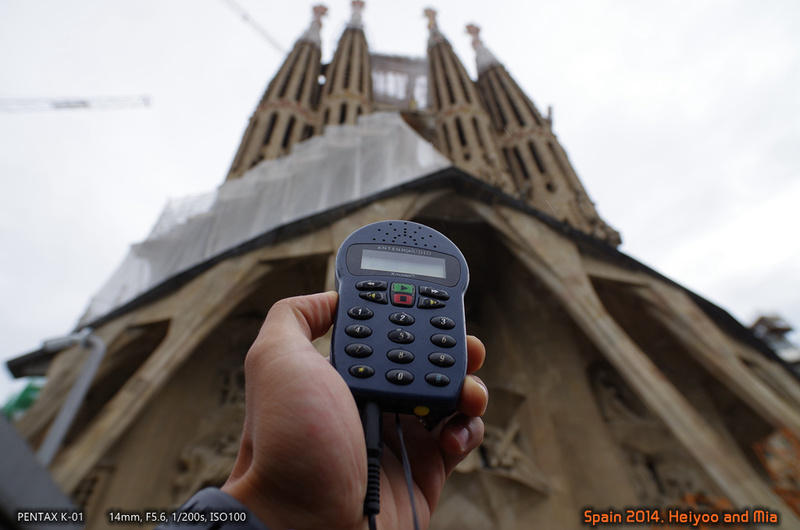 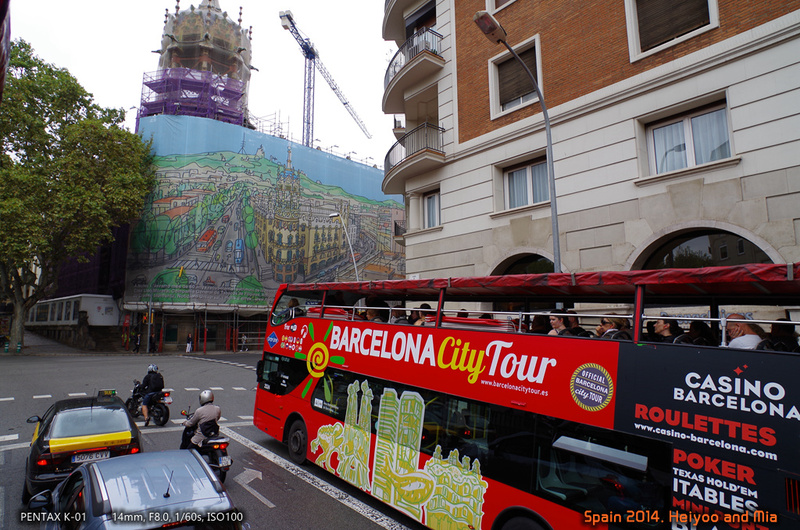 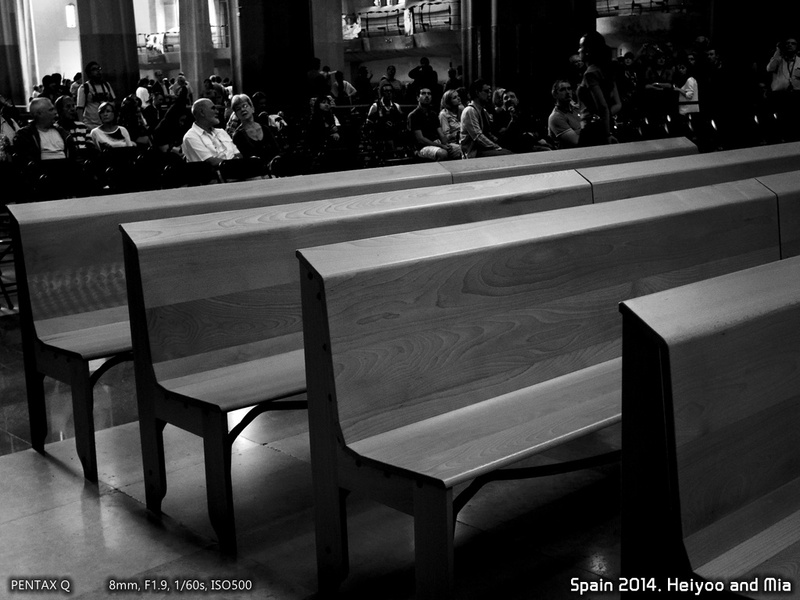 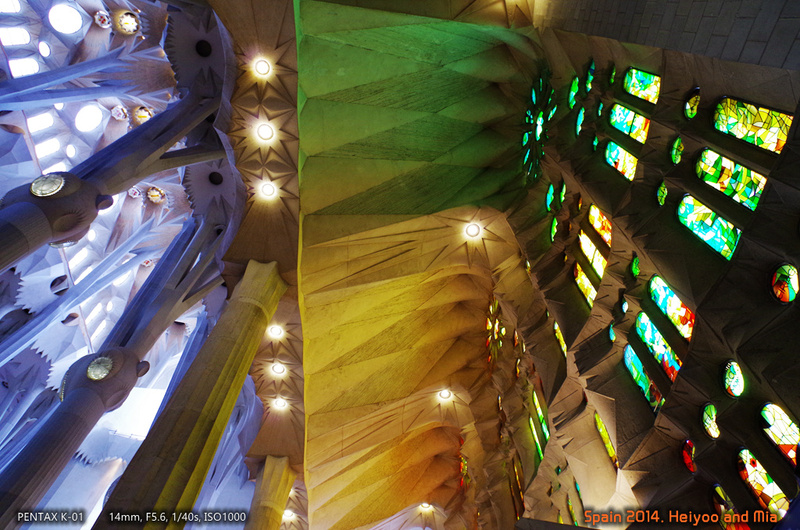 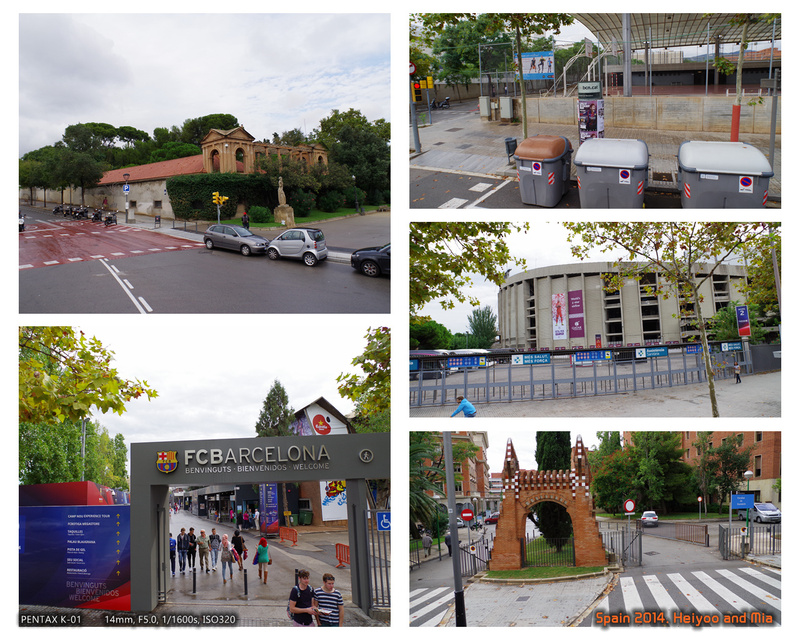 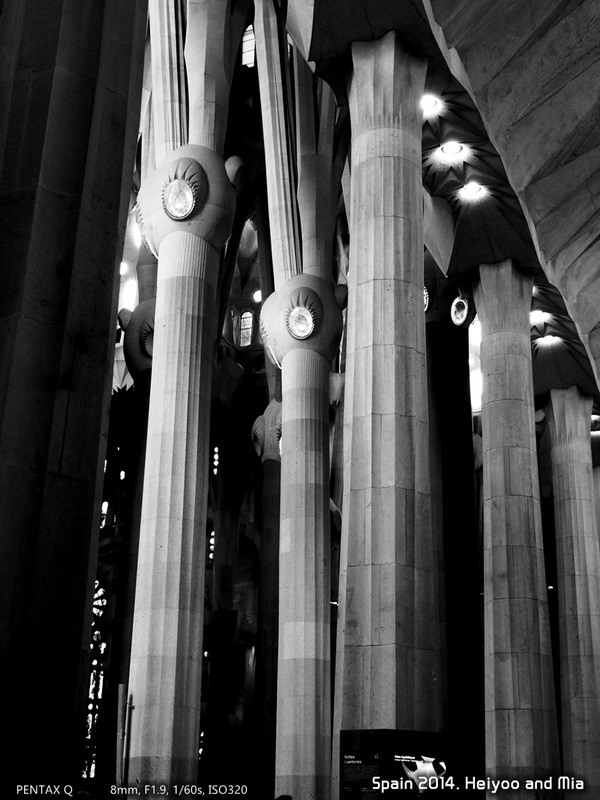 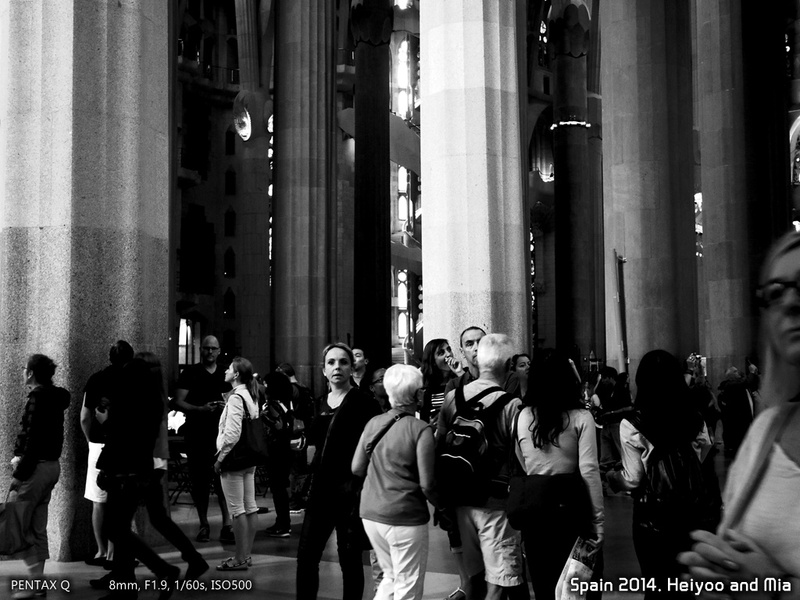 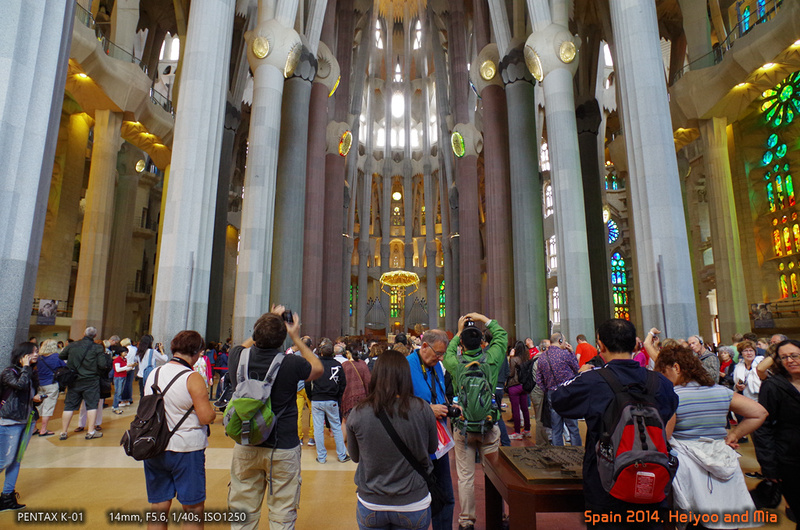 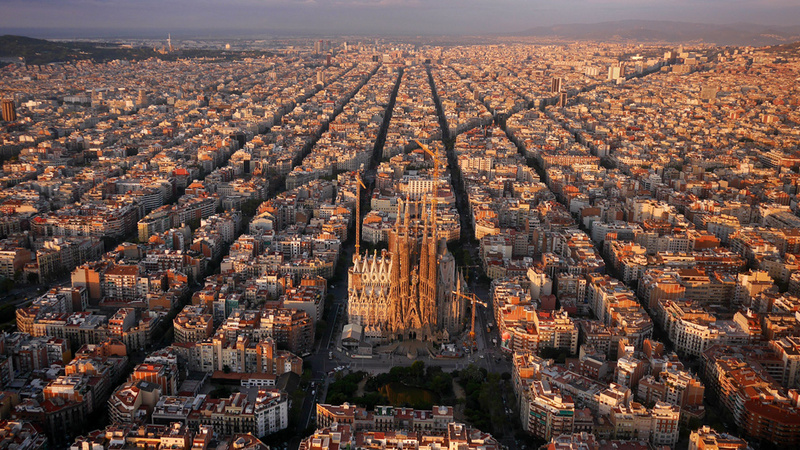 This entry was posted in Go Wide and tagged barcelona, Sagrada Família, spain, 圣家堂, 巴塞罗那, 西班牙 on April 6, 2015 by heiyoo.